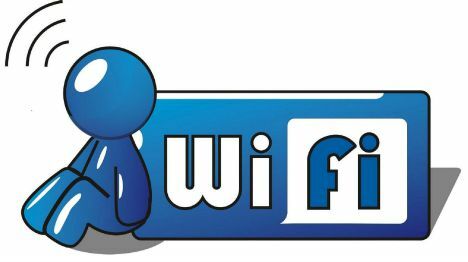 Find your wireless network name, right click and then select “Properties”. 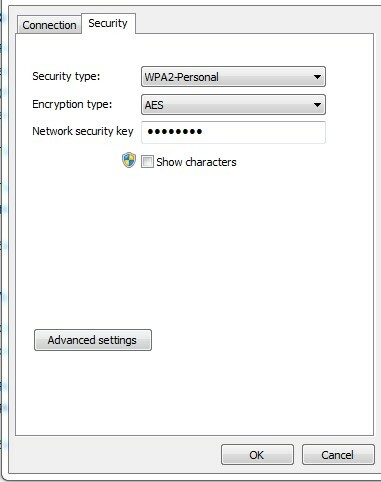 It will pop up the setting box, select “Show characters” to see the wireless network password. Inside the Utilities folder, tab on “Keychain Access” program. The keychain program stores all of your system and online passwords and login information. Search your network by sort the keychain list by the “Name” category and double click the network which you want to retrieve the password. 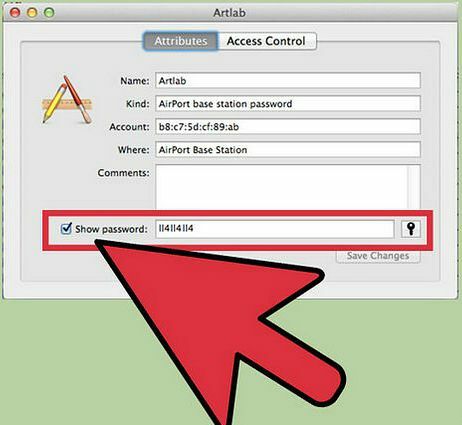 Check the “Show password” box and the wireless password will be revealed.